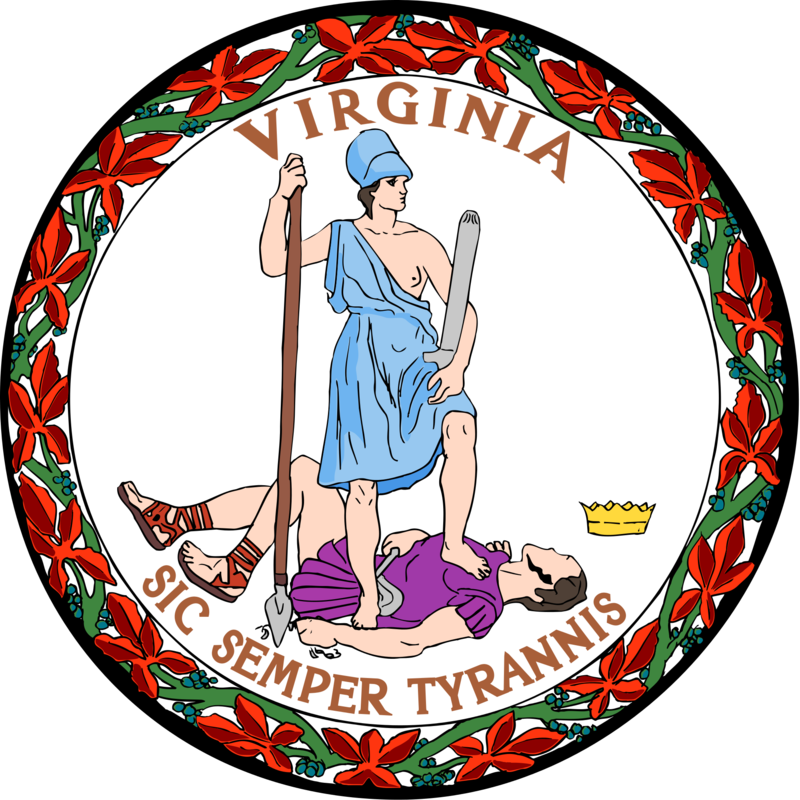 RICHMOND—Governor Ralph Northam today issued the following statement regarding S&P Global Ratings’ move to affirm Virginia’s AAA bond rating and upgrade the Commonwealth’s financial outlook to stable. In April 2017, the ratings agency downgraded the Commonwealth’s outlook from stable to negative. The upgrade follows Governor Northam’s adoption of a historic budget that expands Medicaid and allocates more dollars for the state’s primary reserve funds. “I’m encouraged that the actions we’ve taken to shore up our reserve funds and to finalize a fiscally sound budget have resulted in an upgraded outlook from S&P Global Ratings. This demonstrates the fiscal health of the Commonwealth and affirms the work we have done over the course of the session to ensure our critical AAA bond rating remains intact.